We’re thrilled that our Lexington Park residents, Ryan and Michelle Suhr, were featured in this Daily Herald story about first-time homebuyers. As the story states, first-time buyers are driving the housing market and tend to shy away from older, existing homes. The following is an excerpt from the story about the Suhrs experience looking for their new home. “The Suhrs also admit they were picky. They wanted a multilevel home (not a ranch) in a nice area with good schools and close access to transportation. “We want to start a family in the next few years and all we were finding on the market were 1,300- to 1,400-square-foot ranches,” she said. 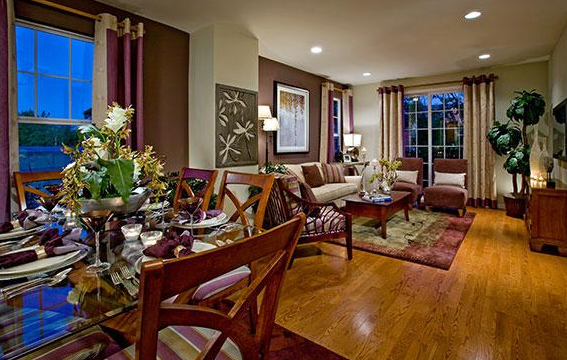 Our Lexington Park townhome community in Des Plaines is definitely meeting the needs of these buyers. Please read the story in its entirety here. Thanks to The Suhrs for sharing their story!